Sound recording starts with the sound itself. Whether it’s an electric guitar or human voice, it all begins with a vibration that needs to be properly captured. That’s why having the knowledge of the science of recording is essential for audio engineers at any level. This animation and graphic-filled course, by audio engineer and educator Joe Albano, serves up all the the audio facts you need to know to help you become a better engineer and producer. 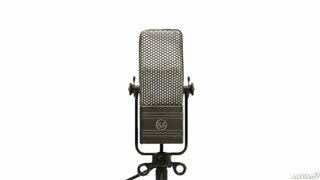 After a brief introduction to the “tools” of the recording process, Joe dives right into the most influential step in the recording chain: the microphone. He explains how they work, shows you all the different designs and patterns while describing how to use them to achieve the best results. From there, you learn the essentials of speaker design and placement to assure that what you’re recording is accurately presented to your ears! 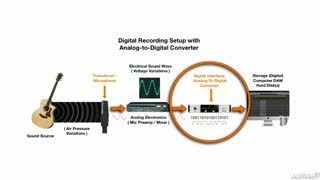 Next up is the bible of analog and digital recording basics. 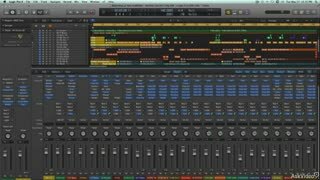 Joe demystifies tape, AD & DA converters, sampling theory, quantization, bit resolution and much, much more. 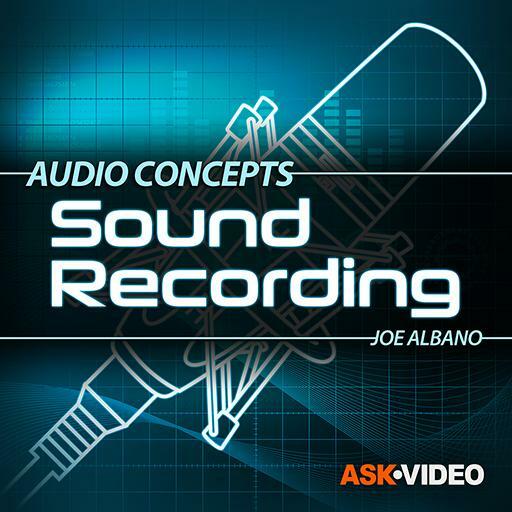 So get the audio knowledge you crave right here, right now, in this amazing course in our Audio Concepts series by Joe Albano! 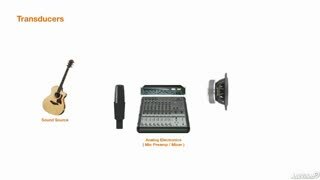 Another great course on basic audio knowledge every artist or engineer, whether professional or home hobbiest should know and understand to make the best recordings possible! Joe Albano presents this information clearly, efficiently, and without distraction in an easy to digest format. This instructor and all his associated tutorials are absolutely unparalleled in terms of foundational information, level of detail, and practical knowledge. His didactic style is a gift that makes it extremely easy to connect the conceptual dots. Thank you JA! This course is structured so well to give an understanding to the underlying concepts of recording. I really enjoy Joe Albano's clear and professional manner of imparting knowledge. Nice course. 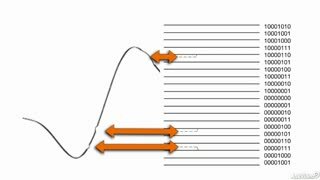 The audio basics and how to understand the beginning of the "magic" involved, when working with sound. Really awesome video series. This is an excellent example how to transform knowledge! Another great course covering all the essentials in good, useful detail. 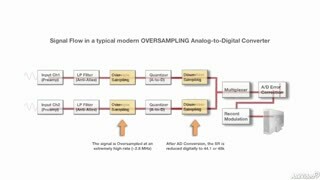 I really enjoyed the chapter about Analogue and Digital conversion - it's an example of the sort of stuff you kind of know about - but this course gives you the full picture. 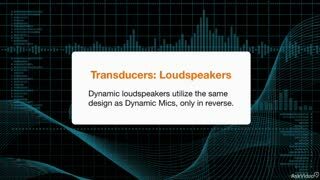 I was curious to know how sound is recorded with mics and how this is transmitted to speaker. I've learnt it in this course and a lot more from analog to digital. 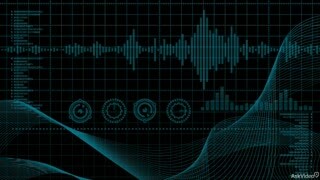 Great course if you want to get some knowledge on audio basics. Outstanding! Undoubtedly, there's been a truly serious research to make this course. 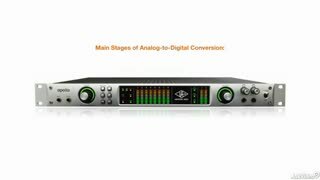 Highly recommended for all musicians, audio engineers and all kinds of music lovers. Amazing, just as good as all the other ones from this series. Lots of information that you'll normally take for granted, but here very well explained.